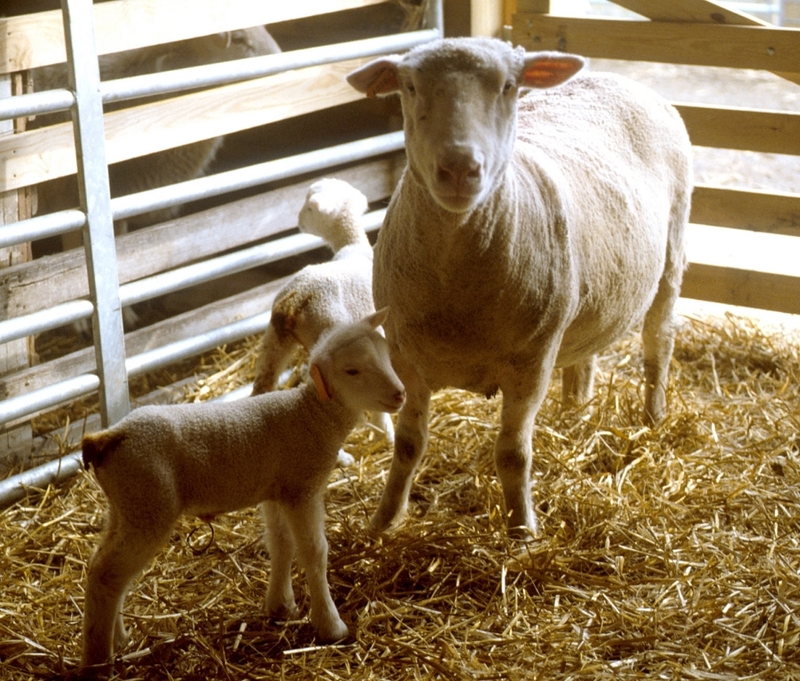 The 2011 Ohio Sheep Day is scheduled for Saturday, July 16, 2011. It will be held at Blue Heron Farm, home farm of Cynthia Koonce, located outside of Lisbon, Ohio in beautiful Columbiana County. Blue Heron Farm, under the direction of shepherdess, Cynthia Koonce, is a commercial oriented sheep operation, concentrating on marketing a variety of types and sizes of commercial lambs. Blue Heron Farms is located in the upper part of the Ohio Appalachian region where the terrain is rolling and hilly, making it an ideal location for sheep production. The 2011 Ohio Sheep Day at the Blue Heron Farm operation will focus on programming that will increase and improve the profitability of sheep operations, Dr. Richard Ehrhardt, Small Ruminant Specialist at Michigan State University, will be the keynote speaker. The programming for the day will also include EQIP programming, internal parasite control, manure management, farm tours, forage demonstrations, grazing management, and many other topics. There will also be a Trade Show dealing with several aspects of sheep production and management for the attendees to visit and purchase supplies and equipment. Ohio Sheep Day will offer visitors the opportunity to visit a successful sheep farming operation that is dedicated to sheep production in a profitable way. Sheep farmers and anyone interested in sheep management is cordially invited to Ohio Sheep Day at the Blue Heron Farm in the beautiful rolling hills of Columbiana County. Don’t forget to mark your calendars for July 15, as well. Once again the Ohio Forage and Grassland Council are working on the development of a pre-Ohio Sheep Day tour of some area grazing and forage oriented farming operations. More details will follow. Ohio Sheep Day is sponsored by the Ohio Sheep Improvement Association, Ohio Sheep and Wool Program, OSU Sheep Team, Ohio State University Extension and the Ohio State University Animal Sciences Department. Hopefully, the sheep producer’s can come to this program and get some great ideas about Sheep nutrition, sheep management systems as well as many other areas of sheep production. Posted by Braden Campbell at 9:45am January 4, 2019 Posted in Events and tagged Events. Bookmark the permalink.